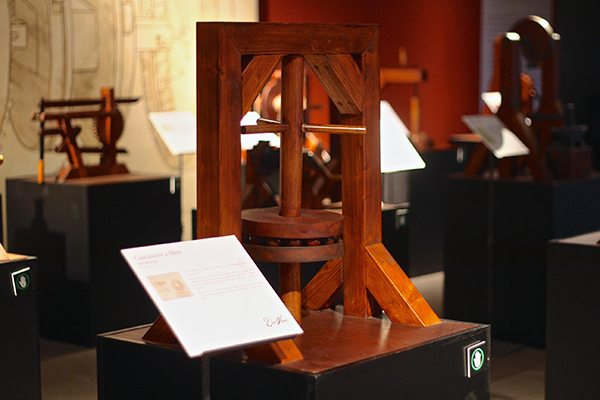 Ever since my last visit to Mind Museum, I promised myself that I’ll go back to see the Da Vinci – The Genius Exhibit. 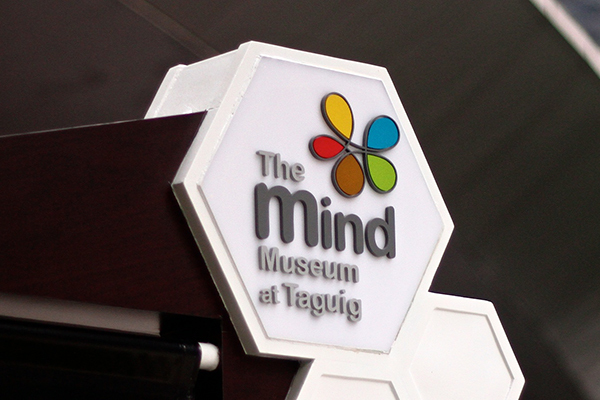 Imagine the excitement when Mind Museum invited me to experience it! Finally, we were able to go last Sunday. 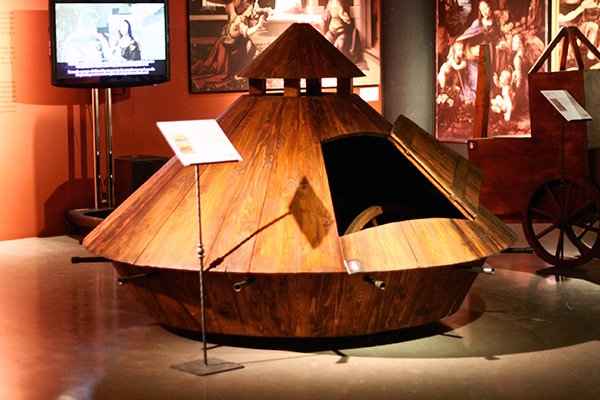 The Da Vinci – The Genius is a touring exhibition and has been in 51 cities around the world! And FINALLY, it’s in MANILA! 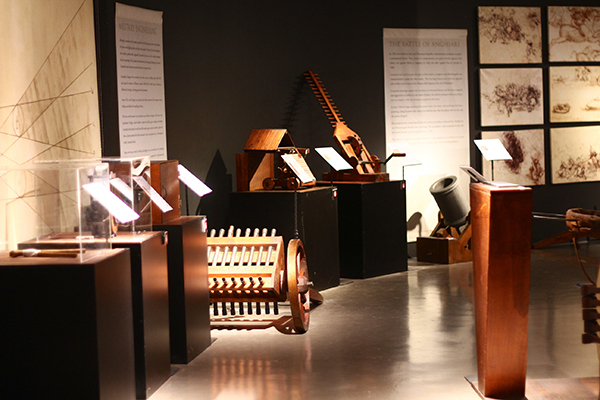 The exhibit showcases the most comprehensive collection of Leonardo da Vinci’s works and masterpieces. 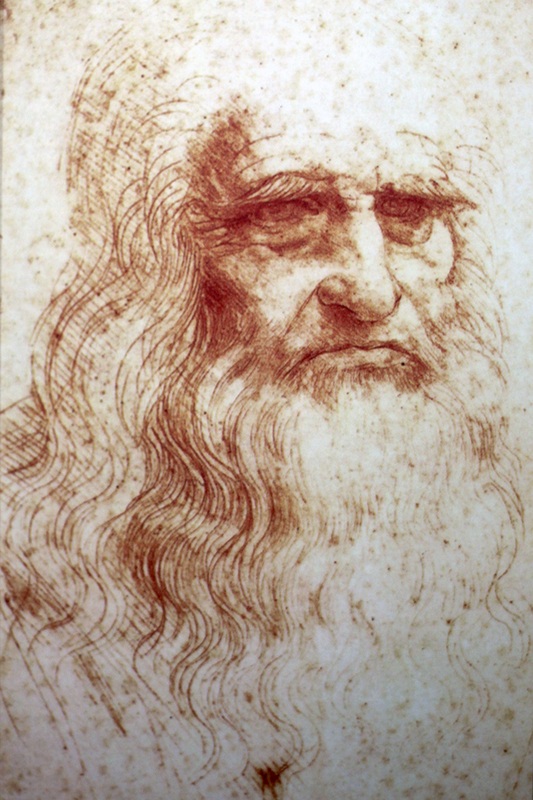 I’ve studied him back in college and I can’t deny my fascination with his life and most especially his godlike talent in Art, Science, Engineering, Music, Architecture and many more. I studied his Art side a few years ago and when I learned his masterpieces in other fields, I was really amazed. That’s why he’s considered the greatest genius of all time by scholars, experts and people around the world. 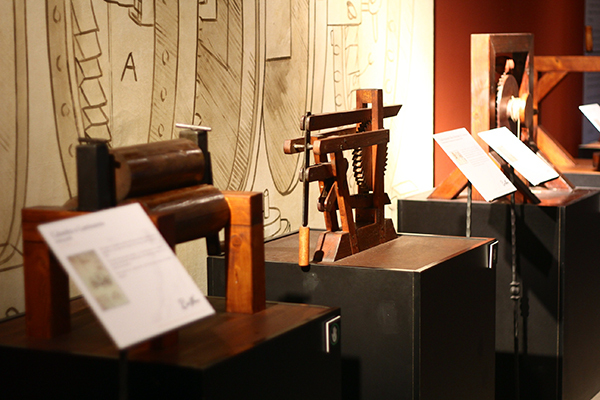 The exhibit features over 200 pieces of Leonardo da Vinci’s from his paintings to (even) boats, Mechanical gears to his contribution to Anatomy and many more! 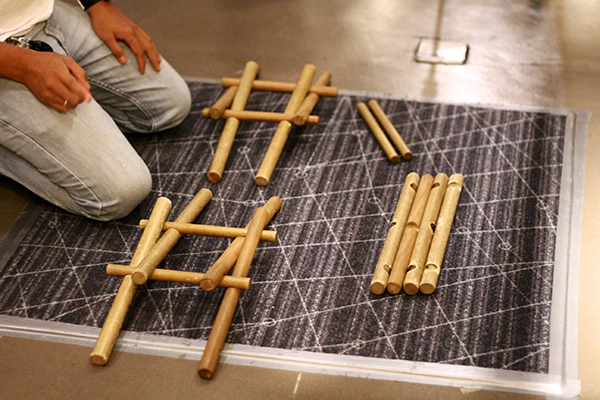 I kept on thinking on how he thought of these things when he was young. I could remember that I’m into games and cartoons when I was a kid. Those things didn’t even occur to me back then. As we enter in awe, my brother and I went wandered around the 7 exhibit areas. We read the description of each contraption and carefully figured out how the thing works. 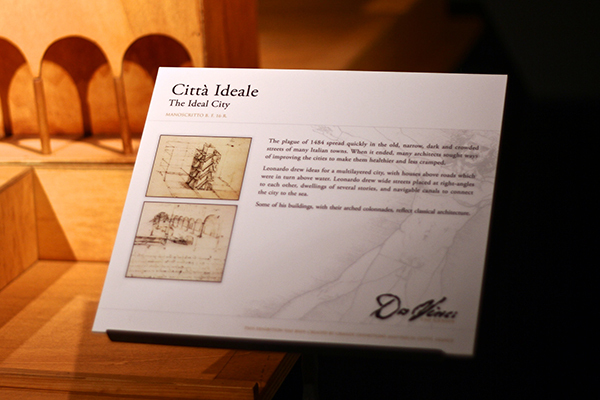 Da Vinci’s Città Ideal or The Ideal City. He drew this concept because of the plague that strucked their time. It is a multilayered city to make it healthier and less cramped. If I’m not mistaken, rats were the main carrier of the plague that’s why he thought of building the canals under the city. 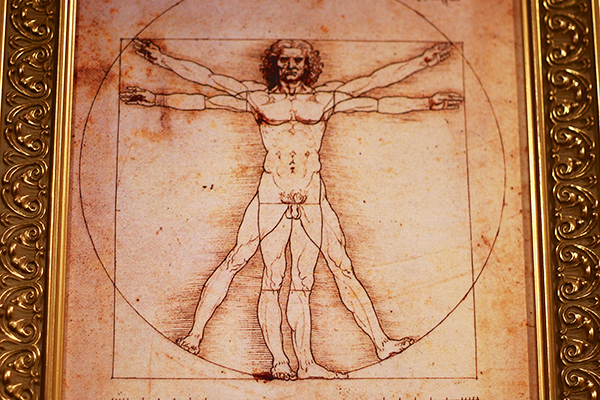 Leonardo also discovered the anatomy of the human body and used this to carefully delineate naked figures in his art – not just for handsome features, but also for old age and other deformities. The beautiful and the ugly in his sketches and paintings were to highlight the objective idea that good and evil are equally a part of humanity. At a young age, he already studied and accomplished a lot of things. Just look at his timeline. 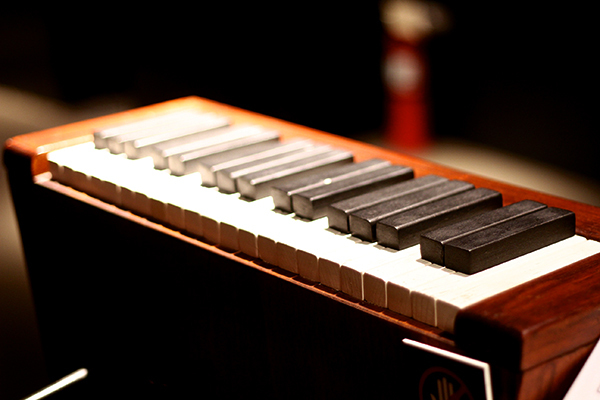 It ranges from Science to the Arts. Did you know? 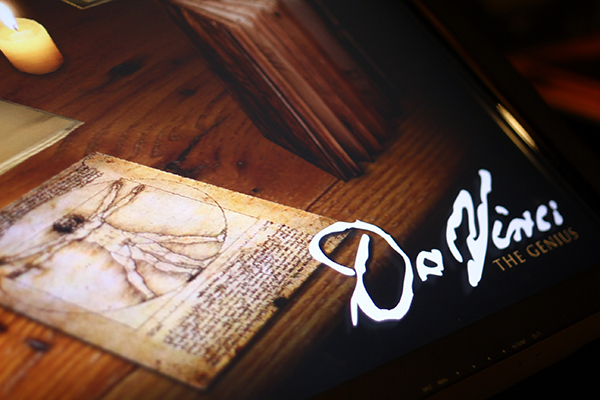 Only some of Da Vinci’s sketches were made into reality and tested if his theory and concept is working. 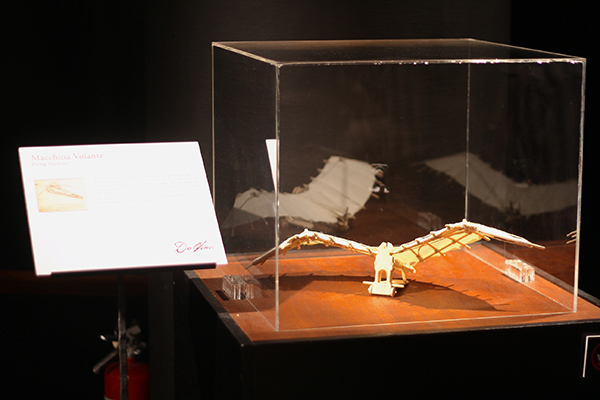 I’m thankful because even though some of his works were recreated into teeny tiny models, I got to see and test it out myself. 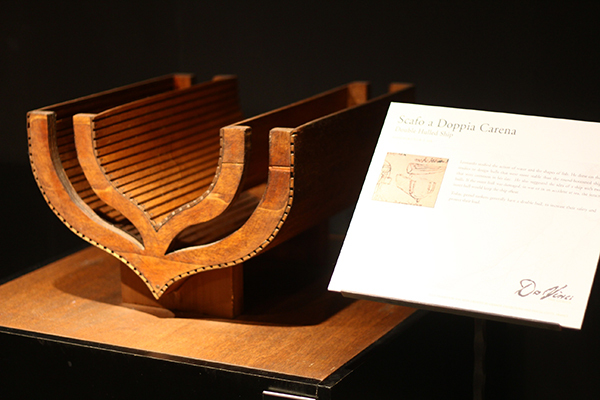 Though some of his sketches were only an improvement of an existing contraption or equipment. But nevertheless, with his contribution he made our lives easier and even better. He also had sketches on weapons of war. 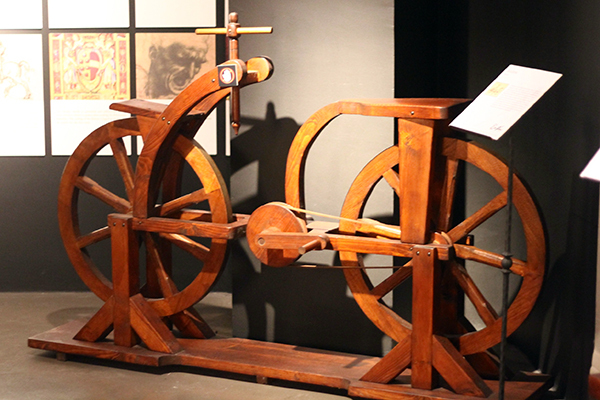 From the documentary we watched, these machines were not put into use by the king. Instead, he was put to work to fix the plumbing of the Queen’s bath. I hope I didn’t butcher that information. 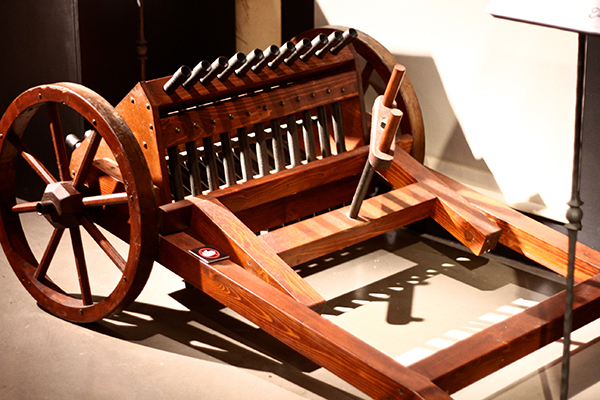 I was really fascinated with this Scythe Chariot! The horse will be invincible to the enemies because before they reach the horse they’re already cut in half. He also made his own version of a tank or a warship. According to experts, this would be effective in the field because the cannons would just bounce off. This ship wasn’t made into reality as well. But based again the documentary, military experts have recreated this and they saw a lot of potential though it would need more manpower to operate. 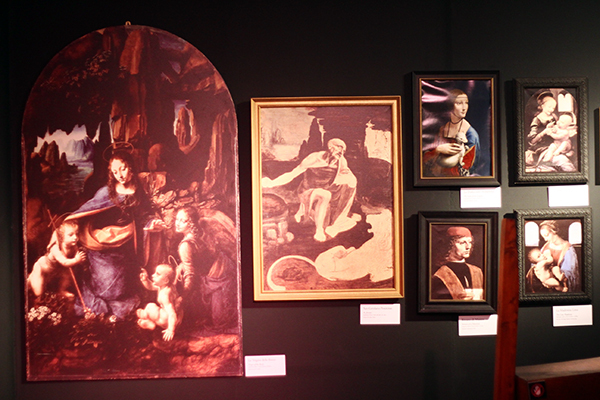 This is my favorite part of the exhibit, the Art section. His masterpieces never fails to amaze me. It may not be the real thing but still the exhibit is impressive! 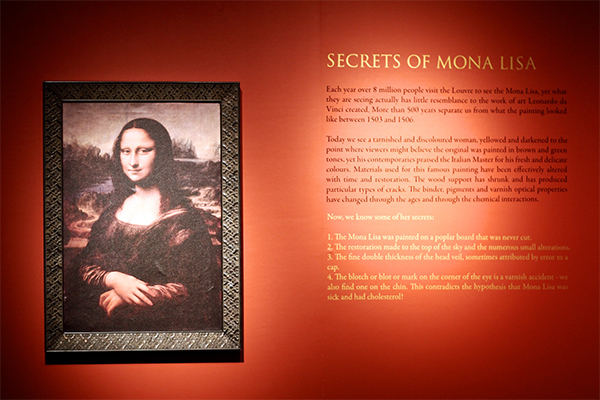 I learned so much about the Mona Lisa and The Last Supper just by reading the description and through the show. 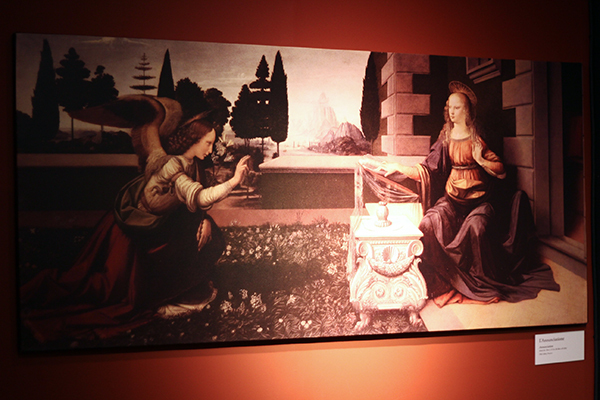 The Annunciation painting. He finished this masterpiece in 1475. 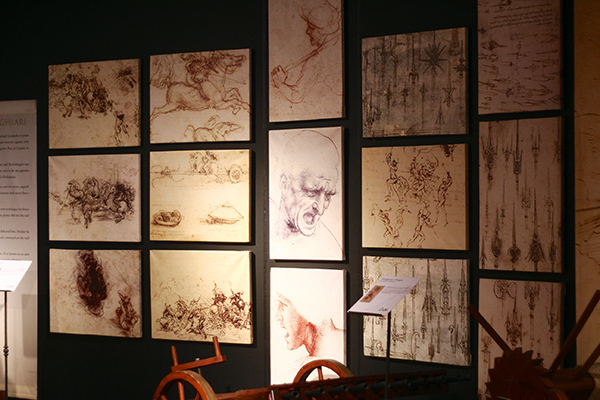 These were his sketches of his lost painting of The Battle of Anghiara. Even his sketches were remarkable and realistic. 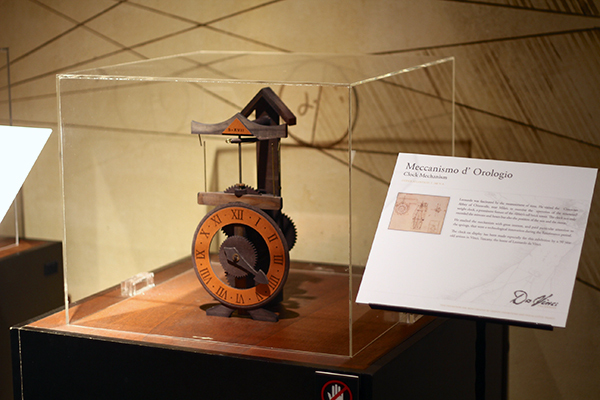 After roaming around the exhibit, we watched the 50-minute BBC Documentary on the life of Leonardo da Vinci – The Man Who Wanted to Know Everything. There are so many things I didn’t know about him pa pala. 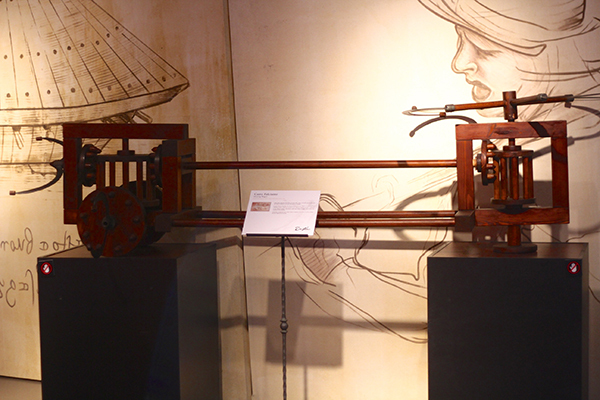 After the show, we explored the exhibit more and found some interesting inventions like this Clock Mechanism. 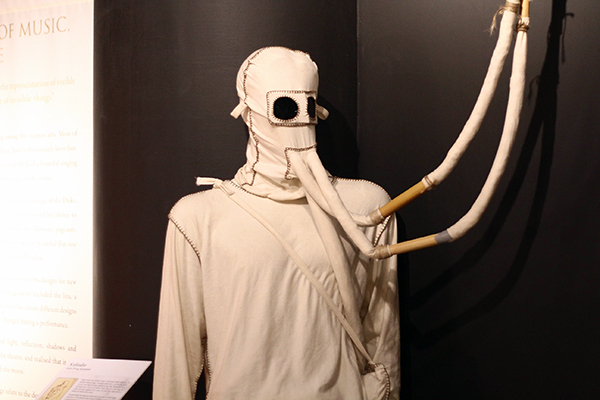 This Scuba Diving Equipment that has been tested by experts and professionals. Oh, it’s made in leather too! Oh! We tried to recreate this emergency bridge but we failed. Hahaha! It’s not as easy as it looks! 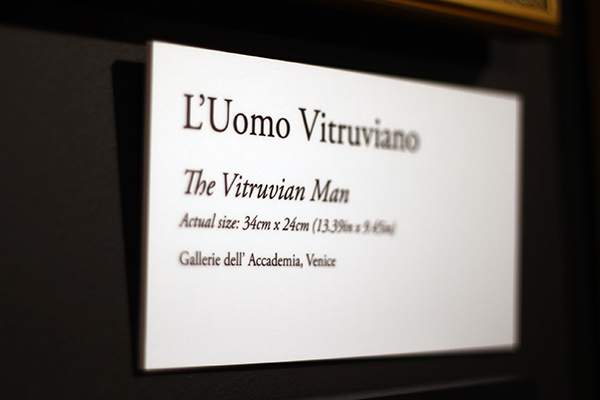 To help you with the exhibit, these touch screen guides is scattered around so that you could learn more of some of his works. 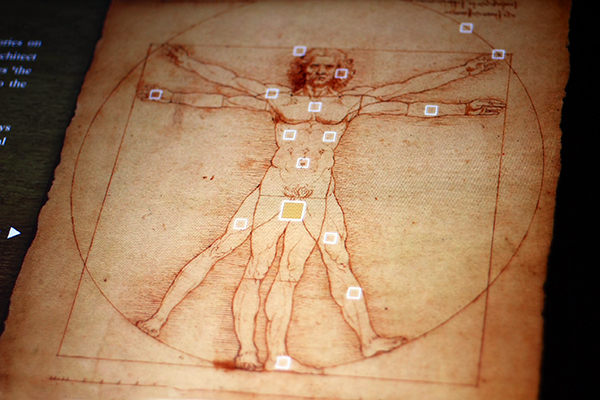 One sample is The Vitruvian Man where it explains each part of the illustration. I really LOVE the exhibit! 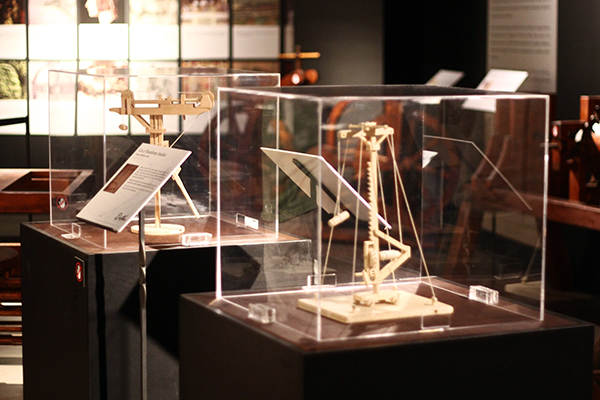 I hope Mind Museum features more artists and inventors in the future. Oh wait, there’s more! 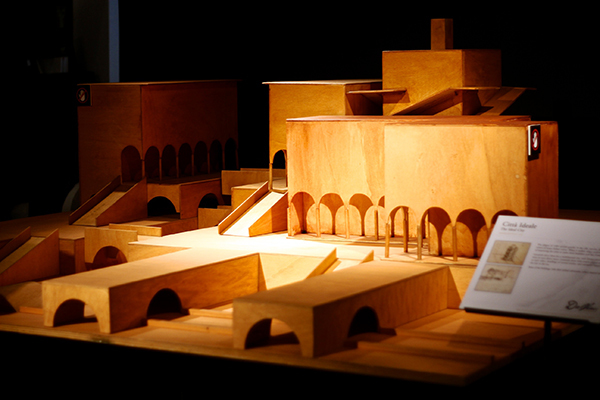 Since I had a blast at the exhibit, I want YOU to experience it as well! 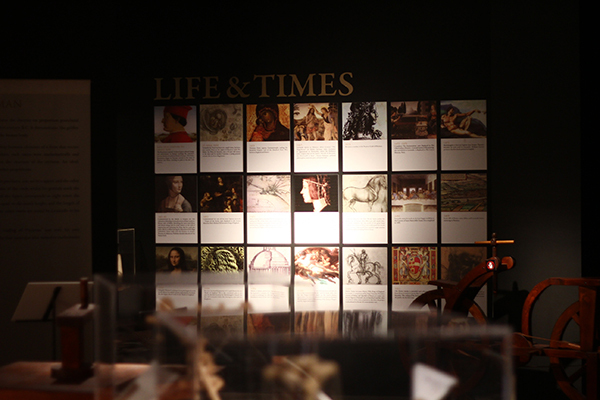 I’m giving away 3 passes to the Exhibit to 3 lucky readers! You could send in your entries via the Rafflecopter below. This giveaway is open from October 22 to October 28 and for Phillipine readers only. Goodluck! 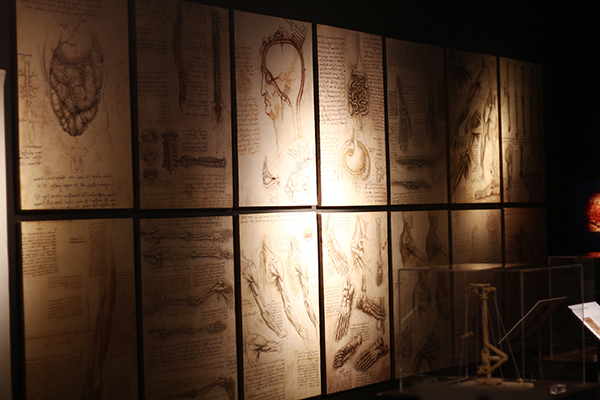 Thank you Ms. Trixie and Mind Museum for the free passes and inviting me to the the Da Vinci – The Genius Exhibit!